I was excited to see the Roland Go 88(Amazon Link) get announced at NAMM recently. This portable keyboard has been available in 61 keys now and now it’s available in 88. 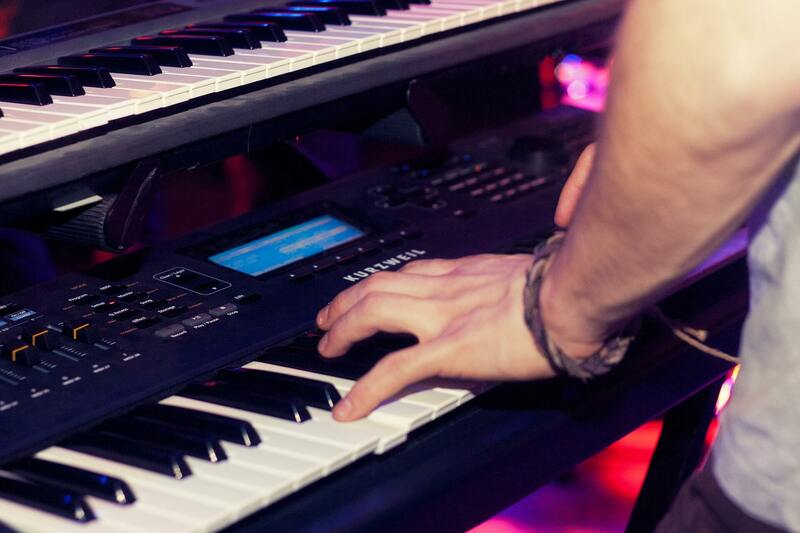 The keyboard is designed to be portable and light-weighted for musicians on the go. 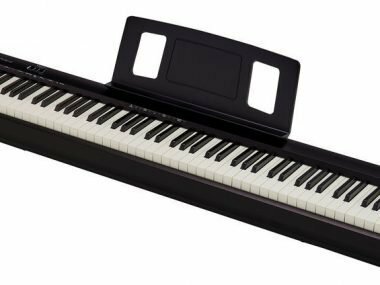 My opinion is that the Roland Go 88 is an entry-level digital piano that is good for beginners and musicians who are wanting to add another keyboard to their collection. It works nicely for composing songs in unorthodox places since it light-weight and can be powered by batteries. The onboard speakers are a great touch as you don’t need to have an amp with you. Continue reading to see my final thoughts on this keyboard. The key-bed is decent, although not my favorite as it doesn’t have the traditional Roland digital piano keys. Keep in mind that this is an inexpensive keyboard, so they have to cut costs at certain spots and this is just one of those spots. I would’ve expected weighted keys, but after all, it’s not the end of the world since this isn’t Roland’s main focus with this keyboard. If you want to view my favorite Roland Keyboards, you can do so here. I break down all of their main products and tell you which ones are my favorites. This is a big win here for Roland. I think going Bluetooth is extremely smart as there are so many great learning tools that beginners can take advantage of with Bluetooth technology. Look to see more companies taking advantage of this in the near future. The technology works great on the Roland Go 88 and you can use it with all of your favorite piano apps to take your game to the next level. Take a look at the current best piano apps on the market for learning to play. 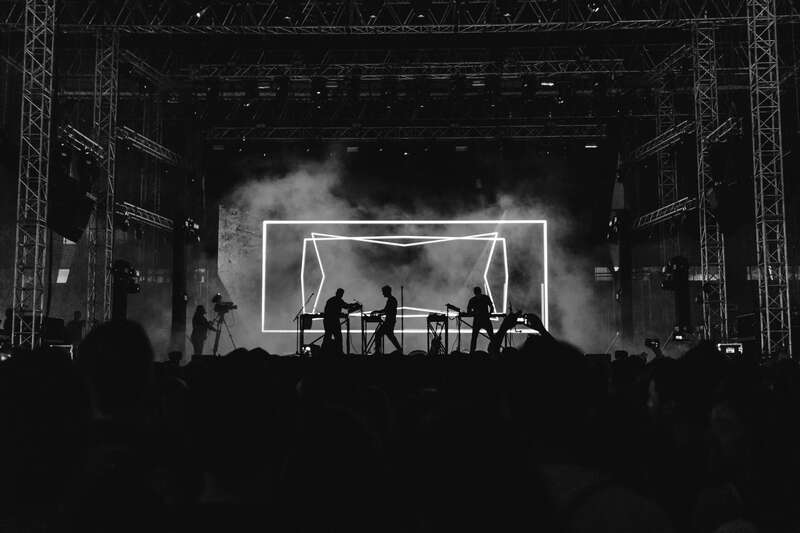 I talk about why each program is good and also touch on what they are good at as well. The speakers are Bluetooth which allows you to connect to your device and immediately get sound. With this keyboard you have the ability to literally play anywhere you would like at any time. This is a big selling point for me. I don’t personally think this is a groundbreaking instrument, but I think it is great for beginners and musicians who want something portable. Musicians love the ability to write wherever they are and I think is why Roland decided to make such a portable instrument. If you are digging this review, I recommend checking out my review on the Casio CDP S100 as well. The sounds to me are decent. I don’t believe they’re the best sounds Roland has to offer, but keep in mind the price point here. There aren’t any crazy sounds on this, but it’s also not what this keyboard is designed for. This is meant to be a nice, cheap keyboard to get you started. A plus is that there’s an onboard metronome built into the Go. This means you can turn a click on if you’re learning a piece of practicing drills to a metronome. I’ve always personally loved this on the keyboards that I have owned as I think that metronomes are vital for pianists growth. Because the speakers are Bluetooth, you can actually use the speakers to listen to music from your phone if you really desired to. I think this is neat as you can learn songs by ear from doing this. If you are in the market for a digital piano, I recommend checking out the Roland FP-10 as it is easily one of the better ones for the price. The main thing I don’t like with this keyboard is the lack of weighted keys. I get that this is a portable keyboard, but I think weighted keys would make this even more of a win for keyboardists. To some, it might not be the end of the world, but to some, it might. I think overall that this is a good keyboard that most pianists will get a lot of use out of. If you’re an advanced pianist, it may not be your main keyboard, but you will still have fun playing on it. I would use this as a secondary instrument to maybe take with me on trips or writing sessions as it’s light and quality. If you’re a beginner then this is a good look at an 88 key keyboard that is still, after all, a Roland keyboard. The Bluetooth and portability are the main things the Roland Go 88 has to offer in my opinion. 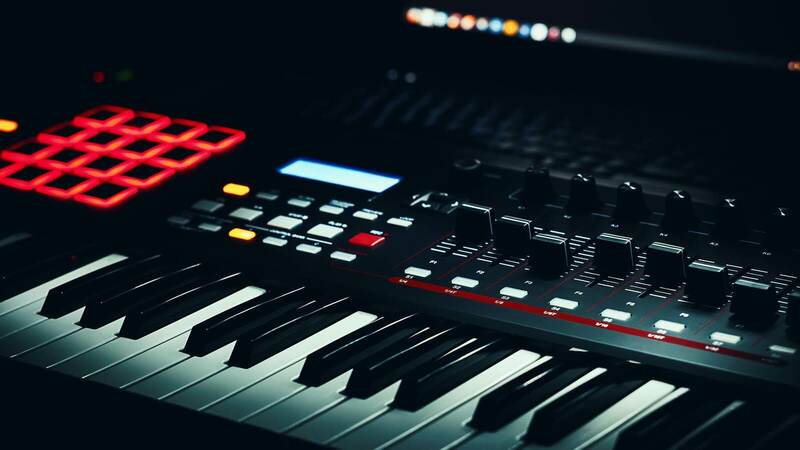 Have you played the Roland GO88? What are your thoughts? Let me know below!